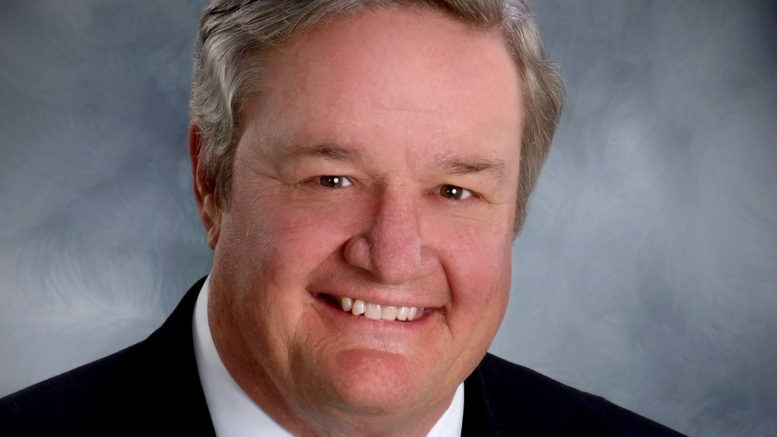 The opinion page of the Grand Forks Herald has been a joke recently, and today’s editorial thanking Governor Jack Dalrymple for his service is a prime example. The editorial, supposedly meant to highlight the governor’s accomplishments, comes across as a parody. It praises Dalrymple for “North Dakota’s prosperity and comity today.” Meanwhile, the state is making deep budget cuts and the police are spraying protesters with water in winter. Yale is a reliable producer of intellectual politicians, like alumnus George W. Bush. Also, we’re sure that Dalrymple’s acceptance at Yale had nothing to do with his belonging to one of North Dakota’s richest families. Then, the editorial congratulates Dalrymple for not bringing up his Yale education. When it seems like the editorial will never get past Dalrymple’s college days, it finally does: to praise him for not vetoing a bill about the Fighting Sioux nickname. In conclusion, “North Dakota is better off today than it was in 2010.” Capiche? Be the first to comment on "Grand Forks Herald: Gov Dalrymple Is Smart Cause He Went to Yale"